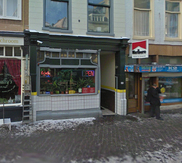 Friendly owners of this small and cosy coffeeshop in the city center of the Hague. 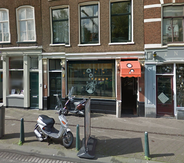 (small private terras in the back of the coffee shop) The personal are taking their time to clean the weed and weight in front off you, so best vallue for your money. Reasenable pricing and every week another weed strain in promotion. Nice complete menu with Top Indica strain like Jack herer available here for 40 euros/5 gramms! 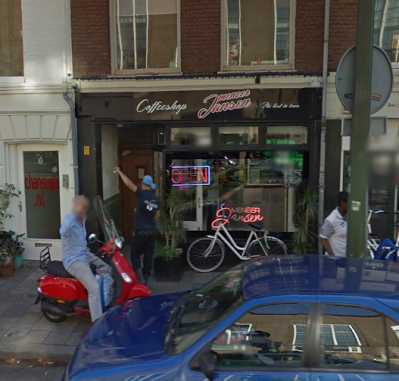 Check the comments about coffeeshop Meneer Jansen in the comments section at the bottom of the page!